Join us from 11 am – 4 pm Sunday, May 3 at Oak Park! Experience the rich traditions and culture of the Jewish people at the Annual Santa Barbara Jewish Festival. Enjoy an afternoon filled with dance, food, crafts, art, information and the sights and sounds of the joyous Jewish culture. Children will be captivated by their own kiddie’s entertainment area complete with crafts, games, and activities. Stop by our Southern CA Mitzvahs Booth for lots of FUN SURPRISES and PRIZES!!! WIN A TRIP FOR TWO TO ISRAEL! a visit to our partnership community, Mitzpe Ramon, and more! 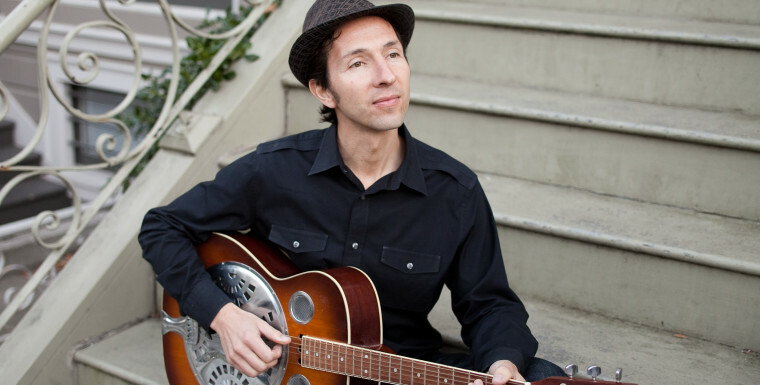 This year’s Festival Musical Headliner is Blues Musician Saul Kaye!